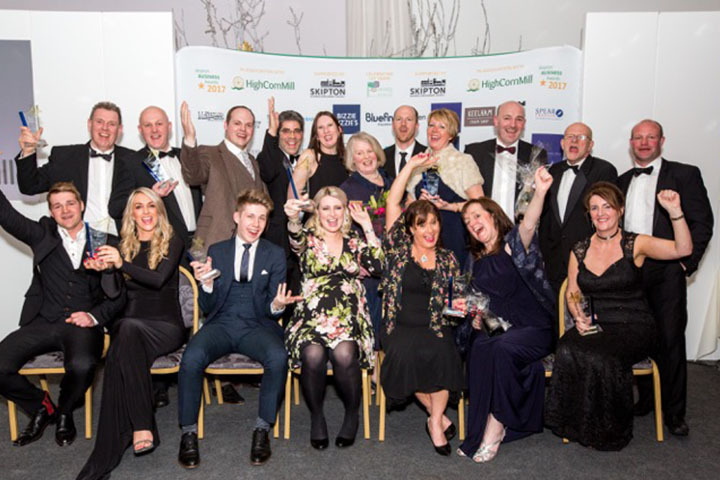 Grassington House was awarded Best Food & Drink Award this month as part of the inaugural Skipton Business Awards, organised by Skipton Chamber of Trade & Commerce. Approximately 90 companies entered the 11 awards in Yorkshire, with a focus to bring together companies big and small to celebrate the local businesses that are helping the economy in the area thrive. The awards ceremony took place in the Rendezvous Hotel and the organisers are hoping to run it annually.